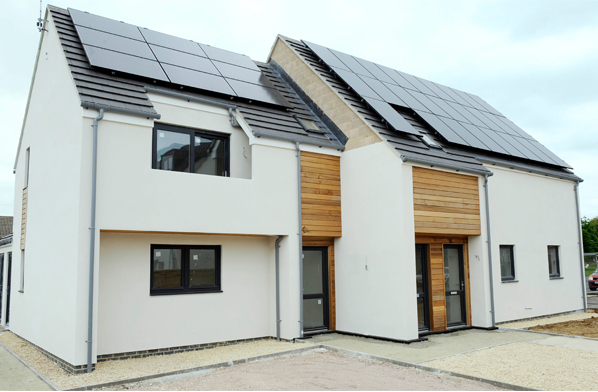 As part of the Housing & Growth Deal agreement with the Government, all Oxfordshire’s local authorities have committed to producing a joint statutory spatial plan (JSSP), known as the Oxfordshire Plan 2050. The document will be submitted to the Planning Inspectorate for independent examination before going in front of each council, which will consider voting to adopt the Plan. We want the Oxfordshire Plan to be shaped by the people who live, work and invest in our county. As such we’ll ensure there is early, proportionate and meaningful engagement between plan makers and communities, local organisations, businesses, infrastructure providers and statutory bodies. 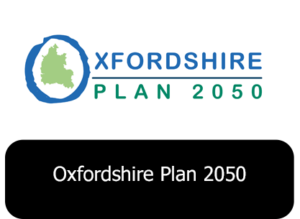 The Oxfordshire Plan 2050 will ensure local councils set the strategic direction for planning across the county until 2050, giving more local control in what the next 30 years will look like in terms of housing, growth and infrastructure. 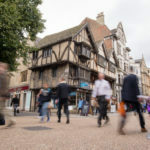 As part of the work in producing the plan, Oxfordshire’s local authorities have secured an arrangement with the Government to help prevent speculative planning applications. 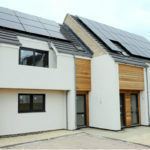 Under the new arrangements – agreed with the Secretary of State for Ministry of Housing, Communities and Local Government – each of Oxfordshire’s five planning authorities will be required to demonstrate that they have in place only a three-year housing land supply instead of the usual five-year supply required by national policy. We want the right types of future development to be in the best possible locations and to have the necessary community facilities. This agreement should help us achieve that. The Oxfordshire Plan 2050 is more than just housing and transport. At the heart of it is planning for sustainable communities and the health and wellbeing of the residents of Oxfordshire. 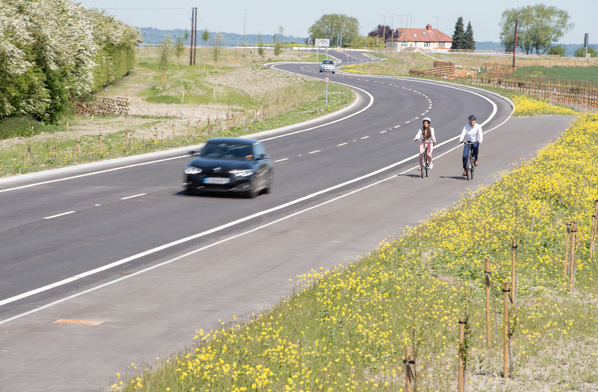 There will be a commitment to promoting cycling and walking wherever possible. And integral to considering sustainable growth for the county will be ensuring the necessary social infrastructure is in place to support it. This means communities have access to the facilities they need such as schools, doctors, and for leisure and recreation to promote healthy lifestyles and community cohesion. As part of our efforts to ensure meaningful and early engagement with the community for the Oxfordshire Plan, we have produced a Statement of Community Involvement (SCI) that was subject to public consultation. 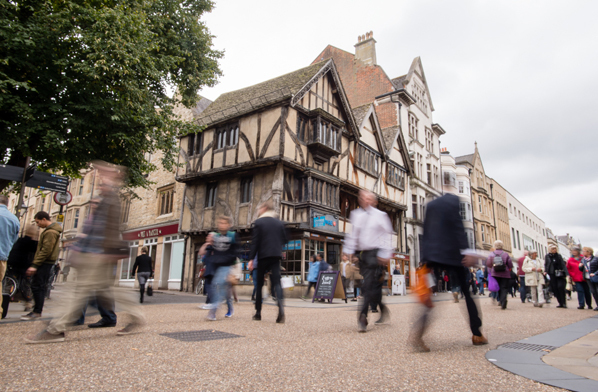 The Deal commits Oxfordshire’s councils to develop a Joint Statutory Spatial Plan (JSSP) that will set the strategic direction for planning across the county to 2050. 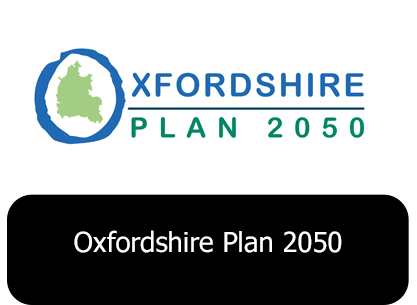 The Oxfordshire Plan 2050, which will be in place by 2021, will complement the existing Local Plan process. It will give the public a clear overview of the countywide growth picture and offer greater opportunities to engage in collective decision making and to avoid incremental, speculative and unplanned development. The Government has recognised the challenges Oxfordshire faces from speculative development, and linked to the Deal it is offering planning flexibilities on a time limited basis to provide protection. This will allow councils collectively to prepare the Oxfordshire Plan 2050 without having to address the spectre of unplanned development while this major planning exercise is undertaken.